We take a very pragmatic approach to helping you reduce the need for treatment and will give you lots of advice for your particular situation. Maintaining good oral hygiene is one of the most important things you can do for your teeth and gums. Healthy teeth not only help you to look and feel good, they make it possible to eat and speak properly. Good oral health is important to your overall well-being. 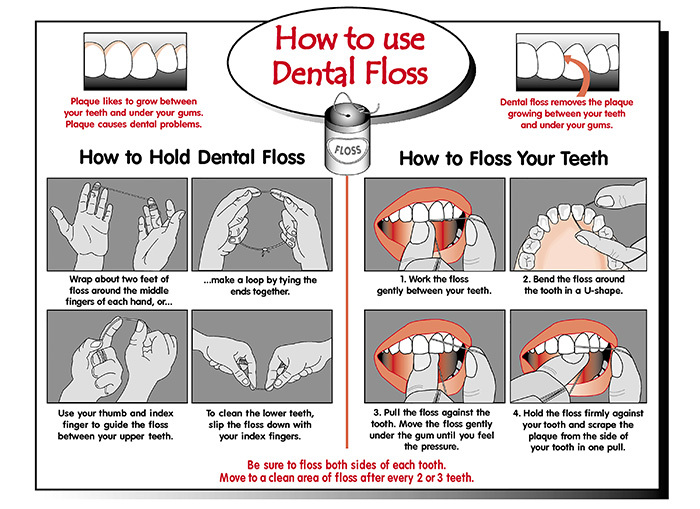 Daily preventive care, including proper brushing and flossing, will help stop problems before they develop and are much less painful, expensive, and worrisome than treating conditions that have been allowed to progress. In between regular visits to us, there are simple steps that we can all take to greatly decrease the risk of developing tooth decay, gum disease and other dental problems.